Kyle Barnes is a DJ and musician who has been performing around the Chicagoland area for over 10 years. His passion for music started at an early age of five learning classical, jazz, and classic pop/rock songs on piano and guitar, and evolved into producing and spinning more dance and electronic music later in high school. 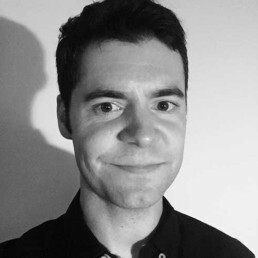 John Norman is a DJ, Composer/Arranger and Musician who has been active in Chicago for over 10 years. 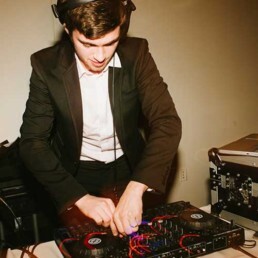 With the garnered experience and knowledge of popular music, you can be sure that with John at the decks your wedding is going to be a blast!